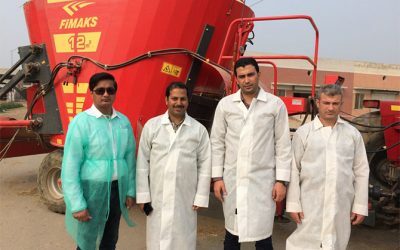 RAVI AGRIC is part of the RAVI GROUP. 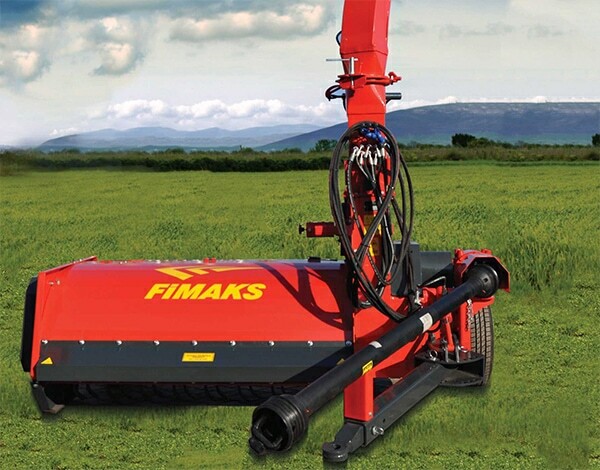 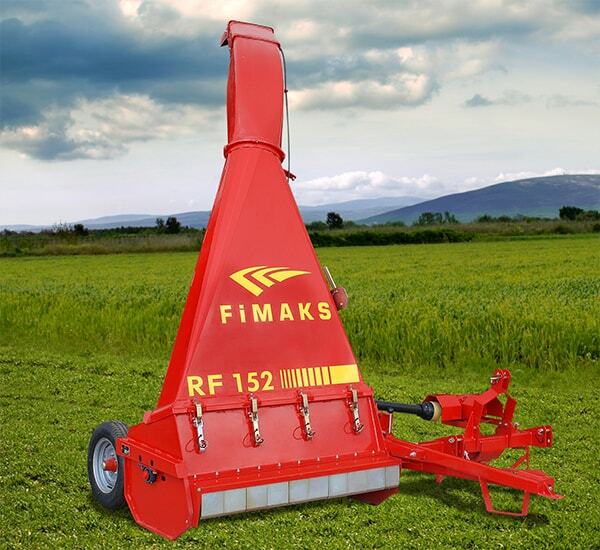 Established in 2009, the Company supplies high-tech agricultural engineering equipment, distribution and advisory solutions in collaboration with leading international manufacturers such as CLAAS (Germnay), FiMAKS (Turkey), Maschio Gaspardo (Italy) and others. 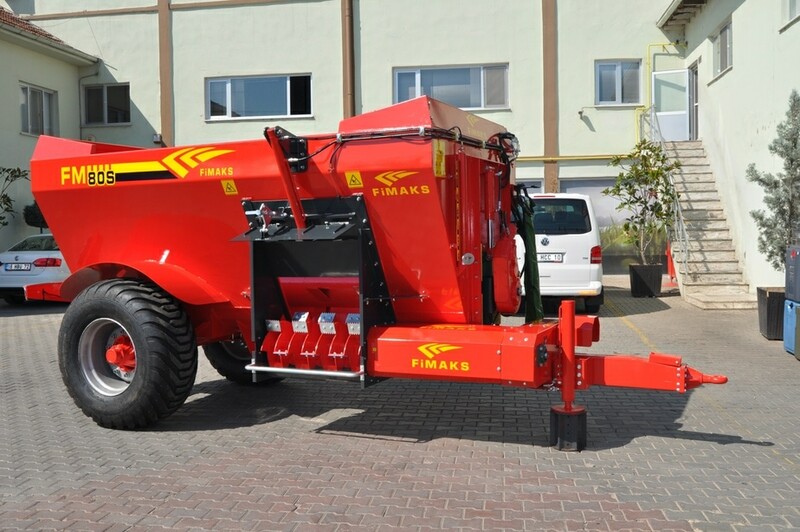 CLAAS is an agricultural machinery manufacturer founded in 1913, based in Harsewinkel, Ostwestfalen-Lippe, Germany, in the state of North Rhine Westphalia. 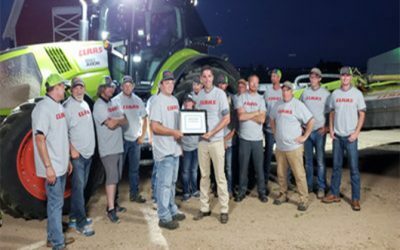 There are many innovation sectors in agricultural technology today – and CLAAS is actively and systematically engaging with them. 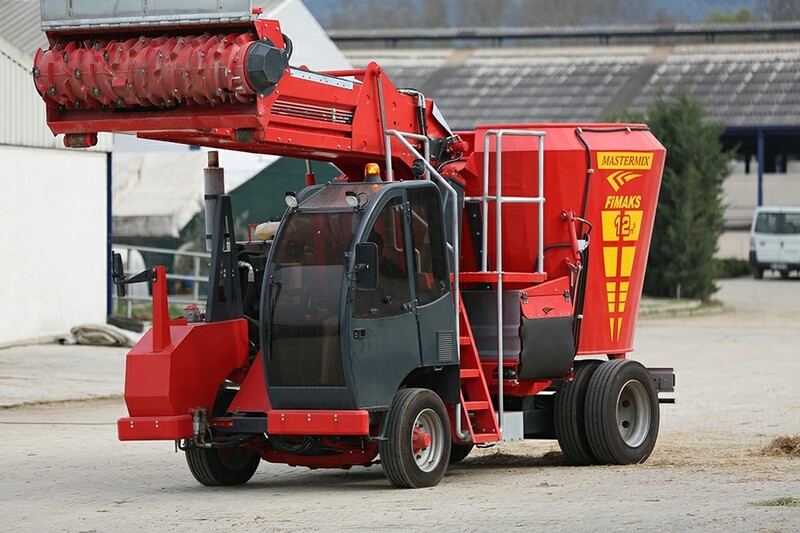 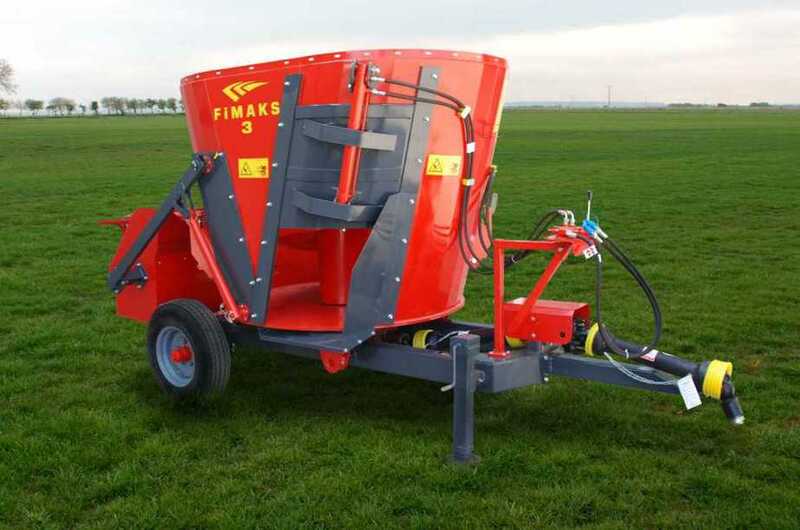 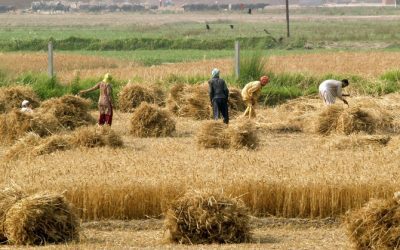 The product range includes combine harvesters, forage harvesters, balers, mowers, rakes, tractors, tedders and other harvesting machines.